From coast to coast Canada’s culinary scene is thriving. In this weekly column, we round up the biggest food-focused stories from across the country each week. 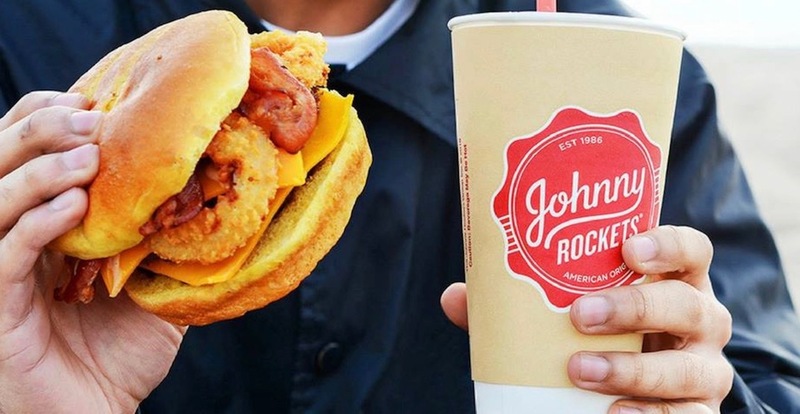 American diner chain Johnny Rockets landed in Vancouver this week. Hopefully, it does better than its foray into Toronto where the Dundas-Square location was only short-lived. Nostalgic skiers and tourists to Whistler are mourning the loss of a great one this week. Dups Burritos closes after 21 years of cheap tasty eats near the slopes. 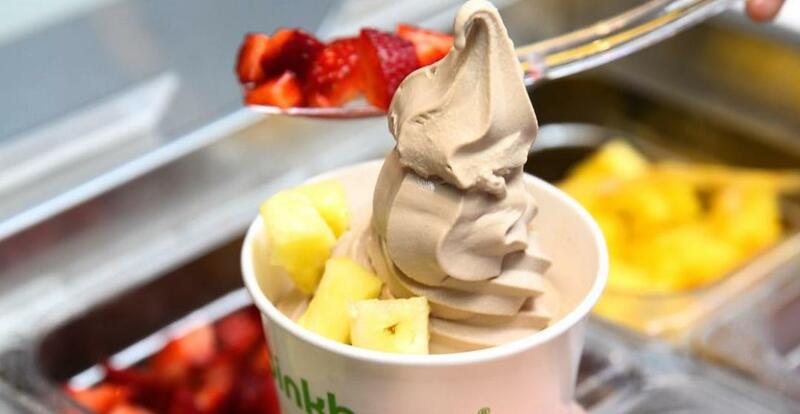 Calgarians craving Pinkberry won’t need to drive out West Edmonton Mall anymore. The Froyo brand has partnered with Second Cup and will begin rolling out tart frozen-yogurt in cafes across Canada. Montreal spent the week celebrating all things bacon! The epic week-long bacon festival wraps up today. 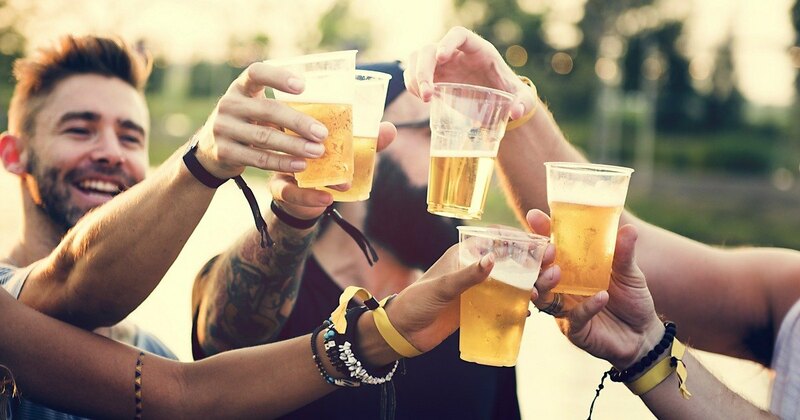 Toronto is looking to possibly turning city parks into beer gardens with a proposal modeled after the City of Philadelphia’s “Parks on Tap” initiative. The Toronto International Film Festival is in full swing which means red carpet, premieres, and of course, after parties. Toronto bars have even extended last call to keep the aftera-the-after-parties going strong.